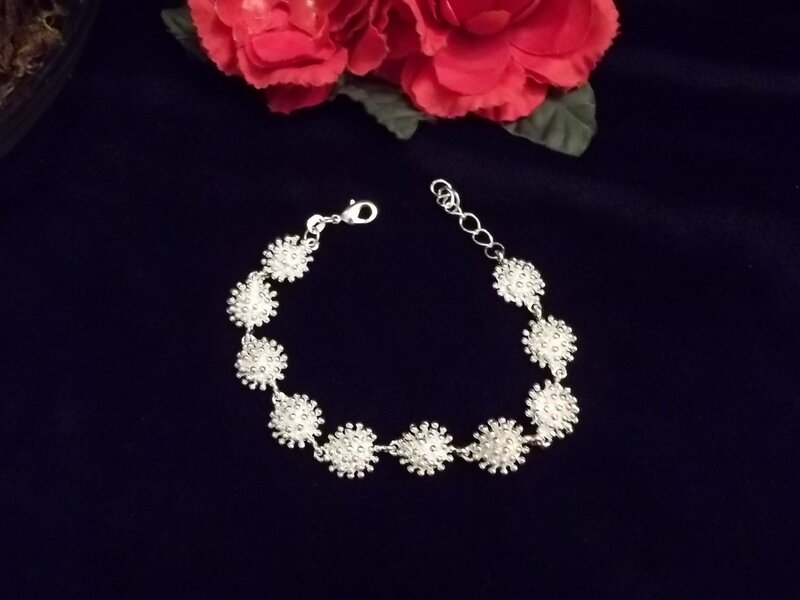 This is a beautiful 925 SILVER bracelet. Can be used for everyday use and is very glamorous so it can be used for more formal occasions as well. Would make that little black dress that much more beautiful **This bracelet has the 925 STAMP. Item is shipped within three business days of payment approval. Please allow ample shipping time depending on the item destination, your patience would be appreciated :) We offer free shipping to most countries and in order for us to continue to offer this service to our customers it is no frills shipping. If you have ANY problems, concerns or questions please contact us for a prompt response. Once the item has arrived we would appreciate Your feedback and rating. As we are an online store We depend very heavily on customer satisfaction and good ratings. Before leaving negative or neutral feedback please contact us.